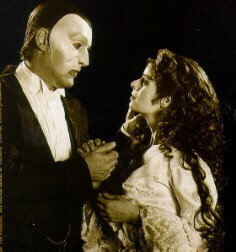 love<3. . Wallpaper and background images in the The Phantom Of The Opera club tagged: the phantom of the opera Phantom christine. This The Phantom Of The Opera photo contains concert. There might also be business suit.